Introduction: Express locations and directions when taking a subway. May I ask where the subway station is? In Beijing, all the subway signs are blue. The nearest subway station is at the sign over there. A：我 要 一 张 票， 多少 钱? I need a ticket. How much is it? May I ask which station I can transfer to the airport express? The northeast exit, i.e. 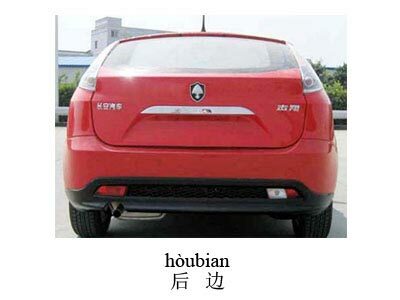 the exit B.
measure word zhāng a measure word usually for flat objects such as paper, photo, card, etc. 1. Lí zhèr zuìjìn de dìtiězhàn, jiù zài nàge páizi nàr. The nearest subway station is at the sign over there. 2. 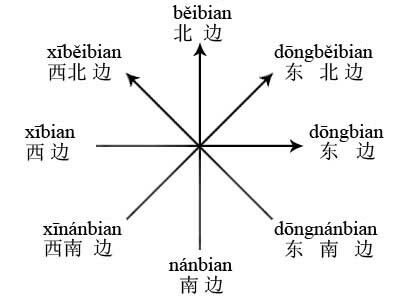 Qǐngwèn, huàn jīchǎng kuàiguǐ zài nǎzhàn xià? 3. Cóng nǎge chūkǒu chū qu gèng fāngbiàn? 4. Cóng dōngběi kǒu, yě jiù shì chūkǒu. Tickets, routes, signs... There's a lot to pay attention to when taking the subway. 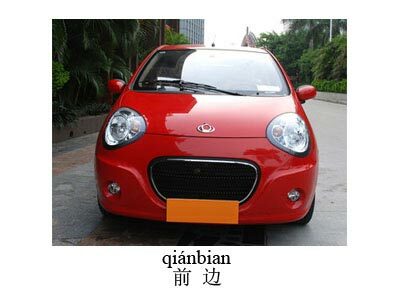 Study Mandarin phrases such as where is..., metro, transfer to, convenient and exit. This August, my wife and I will be going to China. This lesson will be very helpful. I have completed lesson 20 of the Survival Chinese course and enjoyed them very much. I review my notes for each lesson and find them very helpful. Does Dongyu have any plans to expand this program or can you suggest any other of your programs that are along the same line, that I can sign-up to take? Survival Chinese is designed for people who would come to China in a short time. It's a short-term learning course. If you like this way of teaching, I suggest you to take a look at Beginner Chinese Series.